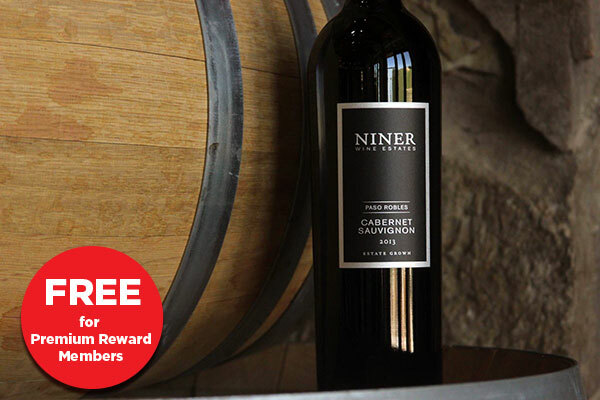 ERIC MILLER will be here from Niner Wine Estates, Napa! Big and bold but graced with finesse! Please let me know if you’re coming!